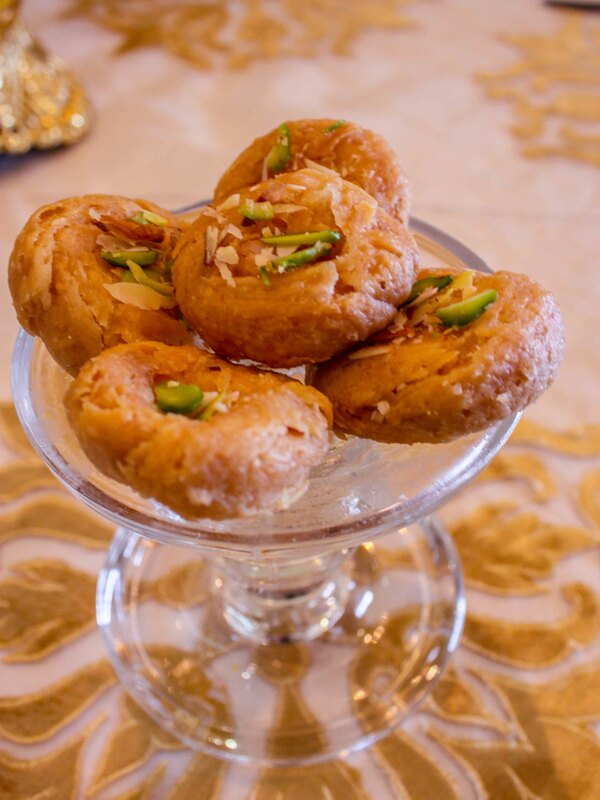 Zaffran Café is our home made brand conceived to retail exclusive and authentic Indian traditional sweets (mithais), snacks time crispies (farsans) and chaats (delightful street food). This Café replicates the authentic flavor and rustic tradition of these unique culinary arts. It was launched in Oct’2013 with the first outlet opening at The Center, Sheikh Ghanem Commercial Mall, Behind New Trade Gallery, Salwa Road Doha – Qatar. Zaffran Café won two awards of Favorite New Comer and Favorite Café in Qatar by Qatar Choice Awards in the year 2014. 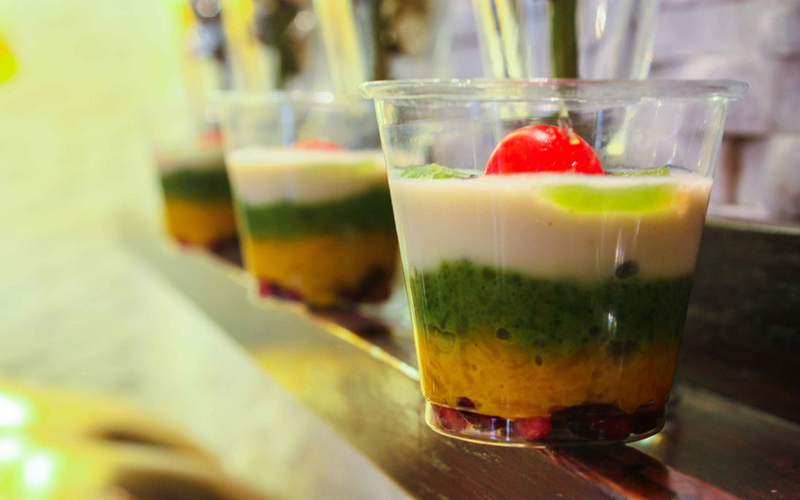 We aim to treat our customers with respect and give a positive street food experience. Treat our staff with respect and appreciation for their efforts. Contribute to environment and serve future generations. Be timely, that we may be lauded by our timeliness . 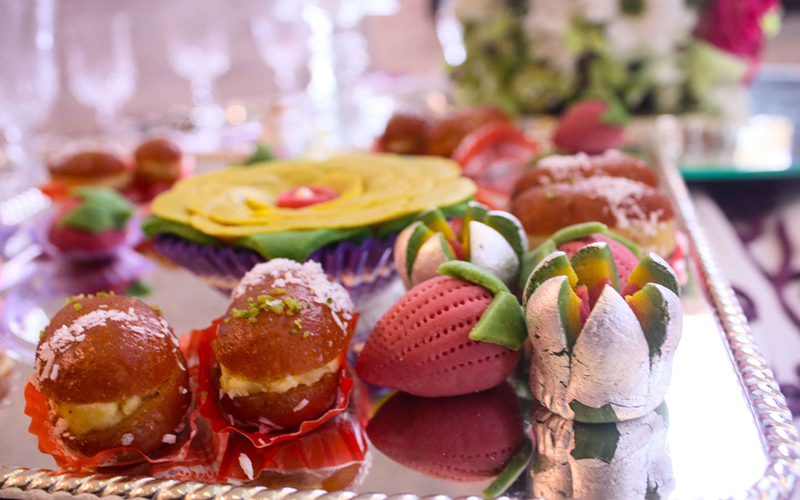 Rang Barse at Marriott Doha 2014 & 2015 catering for 5000 guests. Pilipino Concert at Marriott Doha catering for 5000 guests. Organizations affiliated with Indian Embassy in Qatar events catering to a crowd of 10000. CHI Al Shaqab Equestrian Club Racing Event catering for 5000 visitors. QAFCO Flower show catering to a crowd of 5000. What makes a workplace feel like home? It’s a place that brings out your best, every day; Since, it makes you want to be better, every day. It’s a place where your strengths are appreciated. Where people welcome you as you are & applaud you for where you’re going. We invite you to search and apply for jobs at Zaffran Café and discover opportunities to explore what inspires you. 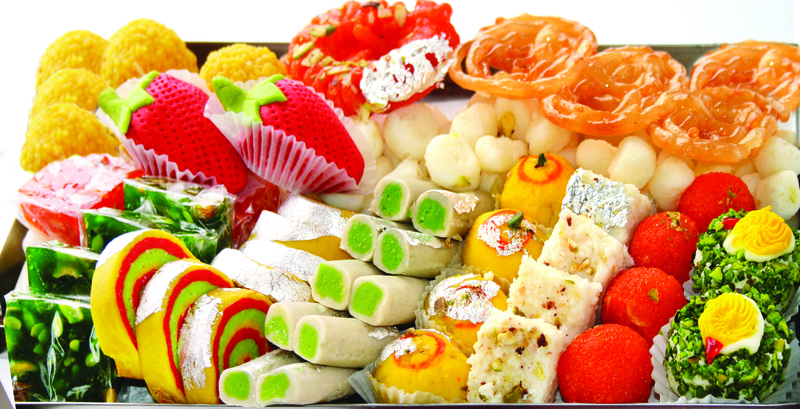 "Awesome taste, good variety of snacks and sweets. 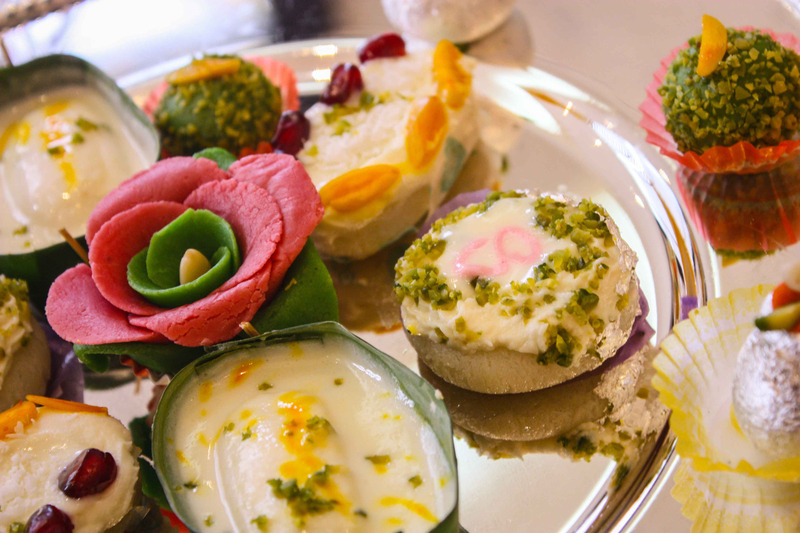 Loved the "Rabdi" Kaju Katri, Samosas, apdi xhaat and almost everything. Poor location though and a tiny place"
" Though the place is very small , it serves good chats and the ambience is good. 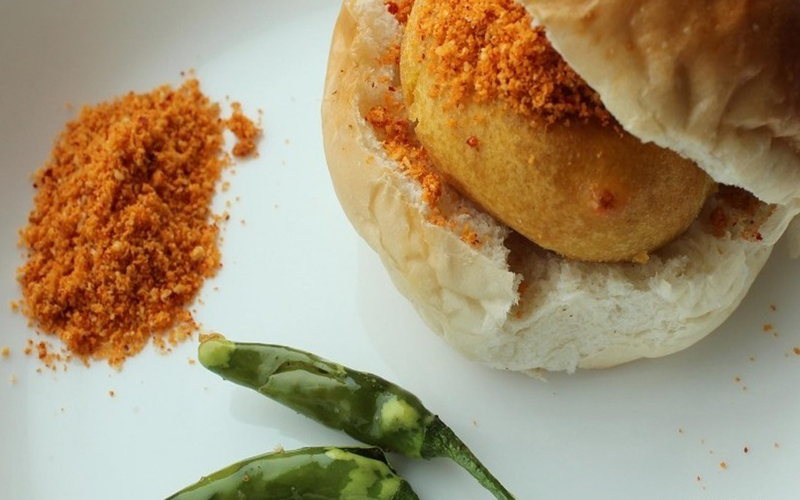 Their vada pav is really good. Most of their sweets are really good too. I found the rolls and pav bhaji are not upto par like their other dishes. Definitely a place to check out for all those chat lovers "
" Zaffran Cafè is an authentic Bombay-styled chaat restaurant in near the most prominent location in Doha (Radisson Blu - C Ring road) but isn't easy to locate. The food is perfectly proportioned, fresh, and a good way to get your taste buds up and running. " " A small place catering to a huge population of fast food munchers in doha. Been there a couple of evenings back, and the ace was packed. After a small wait we could grab a table and the pav bhaji we ordered was delicious. The pav was soft and very much fresh. " 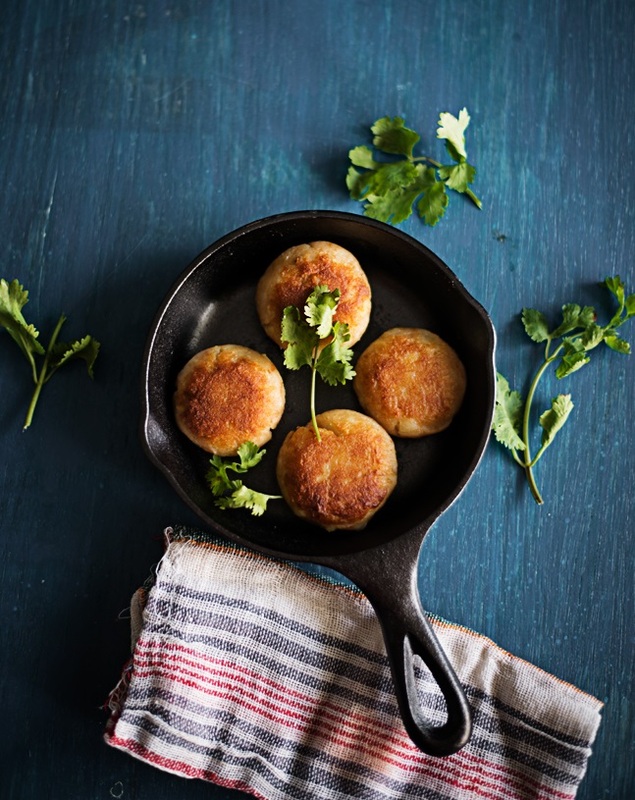 "A late adopter of this joint, it's now my go to when I need to get my Indjan chaat on. 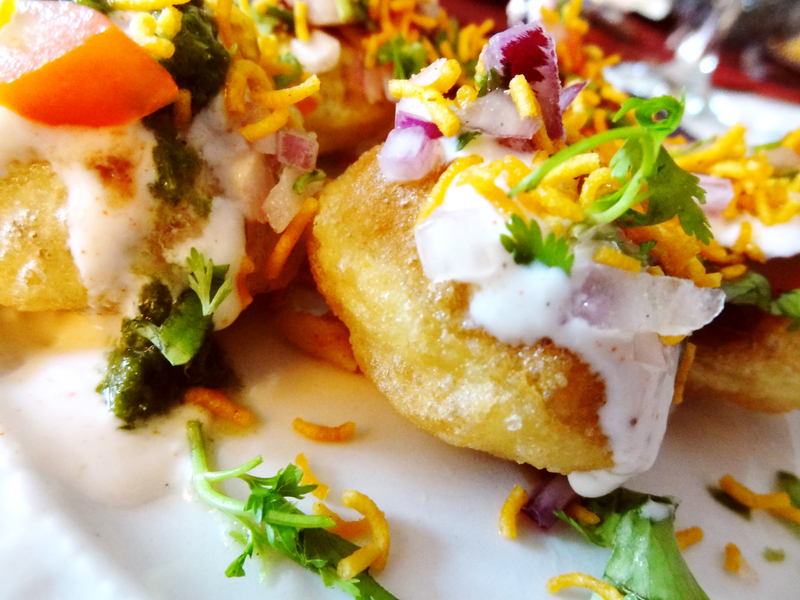 The sev puri and samosa chaat are a riot of flavored - crunchy, salty, sweet, tangy all at once. 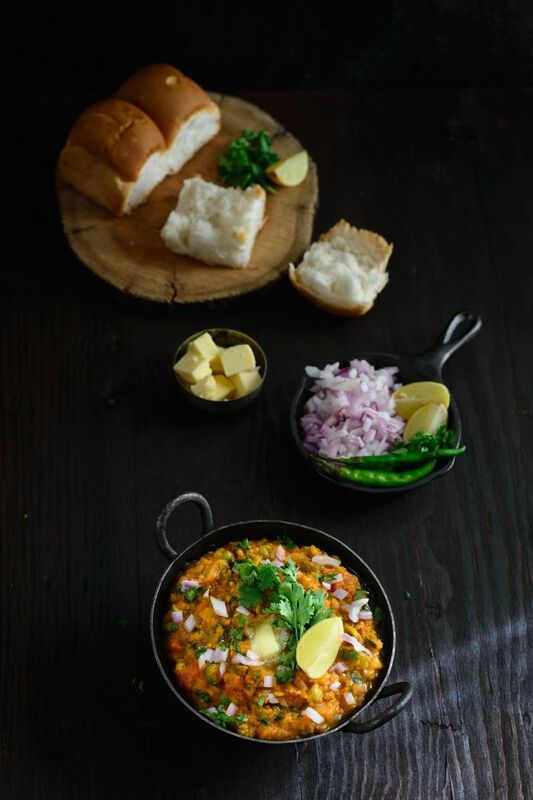 I also loved the pan bhaji." "Its a nice place, the said location is a bit tricky to find though. Its a good joint to enjoy an evening chat, with friends or family. The place is pretty small, seats about 15-18 people max. 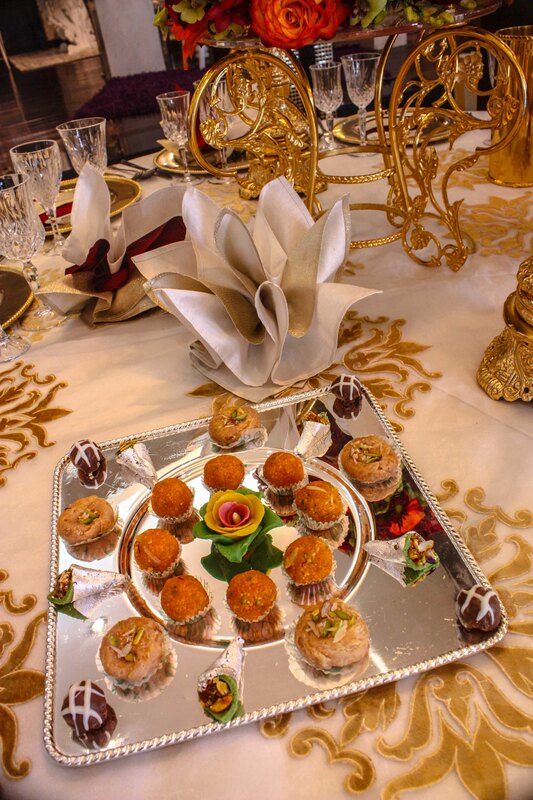 But its a cozy place, the chats are tasty, the sweets are delicious, and the service is fast. " " Best chats available in town and reminded me of back home. Though the place was difficult to find and there are very few seats available but food is totally worth all the inconvenience. 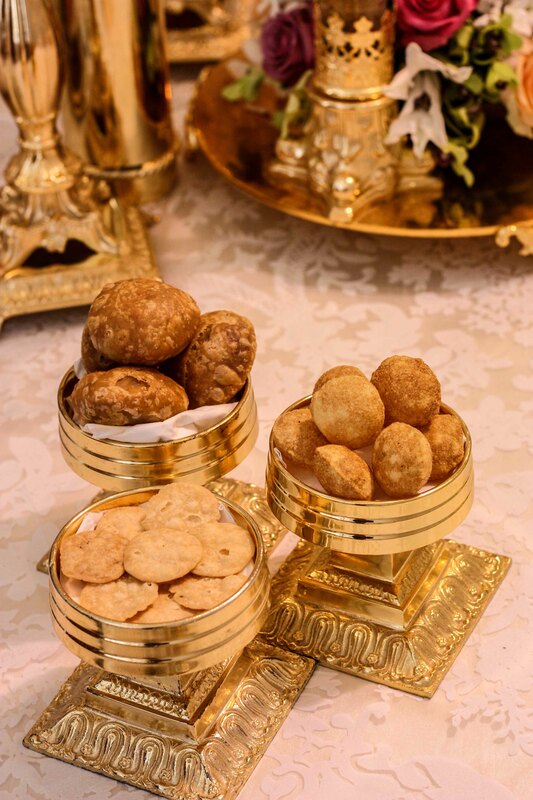 It may be crowded on weekends evening, but that panipuri will make you go there every time "